sapphic romances where love knows no boundaries. Sarah Sawyer has spent the last ten years reliving a nightmare. Stripped of her innocence at the tender age of thirteen, she’s grown into a woman with nothing to lose and one thing on her mind. With her horse, her guns and a plan, the gunslinger takes to the trails of the old west in search of those who wronged her family. A trusted friend shares the quest for justice, but wants so much more. However, another silently holds Sarah’s heart. 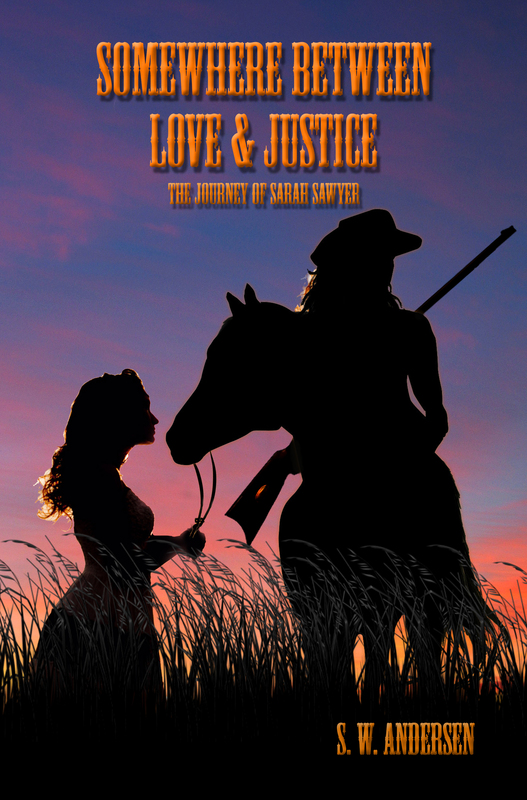 Little does Sarah know, the woman, Jo, who graces her dreams has a past of her own and has spent the last year wishing for the return of the mysterious gunslinger who stole her heart. When Sarah’s path takes a disastrous turn, the pair reunite. Now the gunslinger has to decide if she will open herself up to love or let her thirst for vengeance lead her down a path of no return. Choosing between love and justice was never part of her plan. One year has passed since Sarah Sawyer avenged the death of her parents in a quest that nearly cost her life. Now the gunslinger is living a life she never imagined. No longer roaming the trails alone, she and Jo Porter, the woman she loves, live in relative peace, working a thriving farm of their own. But payback comes with a price. The lingering fear of unsettled debts haunts them both, threatening their newfound peace. When ghosts from the past come to collect, Sarah risks losing herself to the darkness she’d fought so hard to escape. Can she pull herself back from the depths or will the harsh world of the old west finally break her?